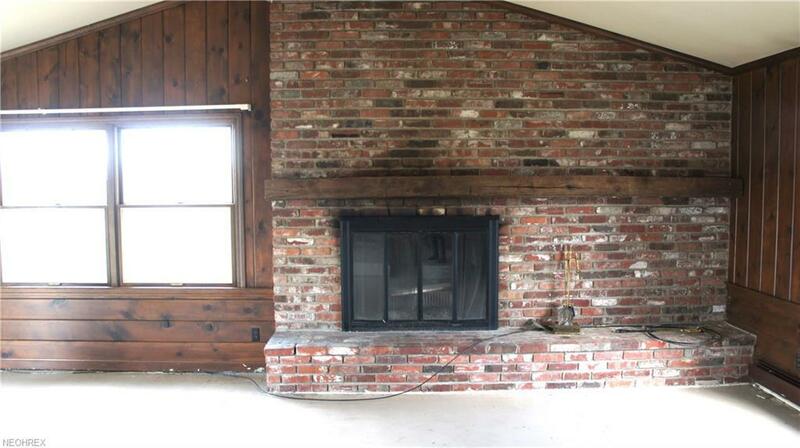 This 2265 sq ft Brick home in Poland (Springfield Schools) is priced way below market value! 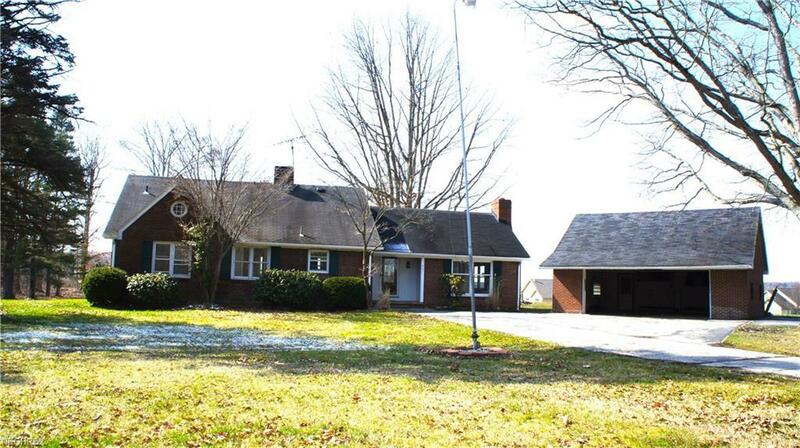 Ideally located on 2.75 acres and close to (I-680). This is a diamond in the rough that just needs some polishing & some TLC. Home features large family room & living room with woodburning fireplaces. 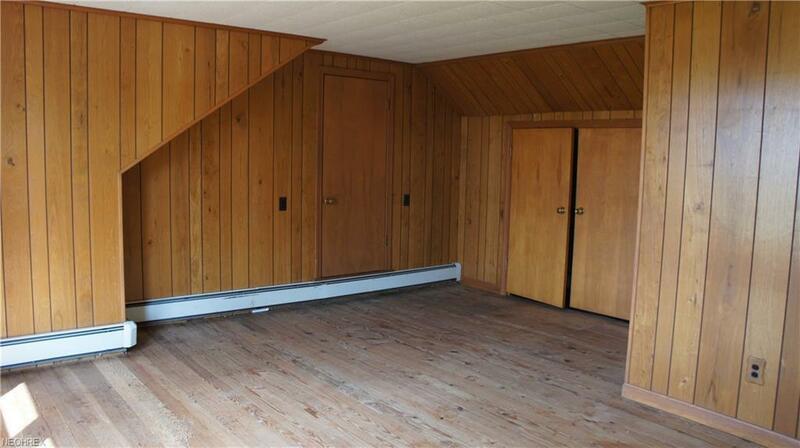 2 Bedrooms on main floor & 2 Bedrooms up; all have hardwood floors. There is so much possibility with this home. Wonderful floor plan. Make an offer & turn this solid built brick house into a Home! 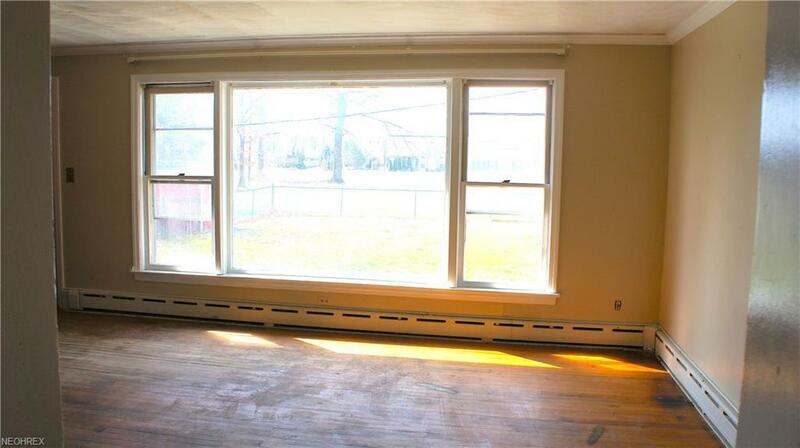 Or...be creative, as this property is also zoned commercial with options for multiple uses. Call today... and start dreaming.